X-431 IV is an economical and cost-effective vehicle diagnostic tool newly released by Launch. 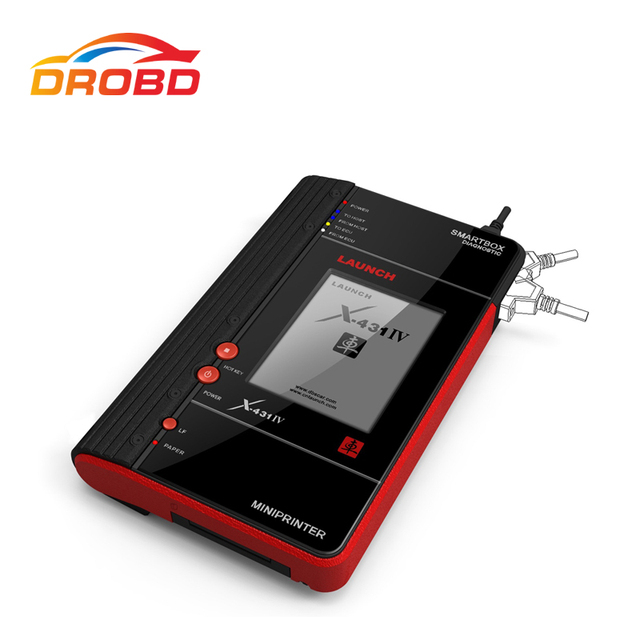 It adopts unique DPU diagnostic technique with LAUNCH?s independent intellectual property rights, and it follows the open platform of X431 series, also it inherites many advantages of X431 including a wide coverage of vehicle models, powerful testing functions and accurate test data, which represents the future direction and solutions of automotive diagnostic technology. 2. The lateral and bottom sides are plastic coated for better hand feel and for protection of products.